At Redefined Designs, Jenna Crovo offers Design Consultation, Personal Shopping, Redesign, Color Consultation, New Construction and Staging decorating services. Overwhelmed at making a decision? Unsure if it’s all going to come together? 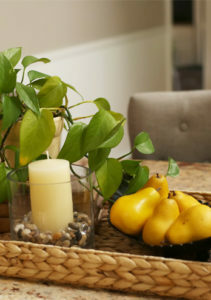 Simply don’t have time to focus on decorating your home? Schedule a design consultation. 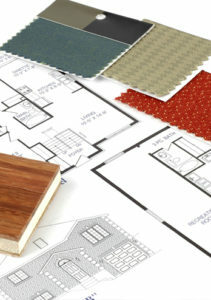 We’ll meet with you to review your space and its challenges to design a plan that is both functional and beautiful. At Redefined Design, we love to shop. We’re always on the lookout for interesting items and great bargains. Let us do the legwork for you. We’ll find the perfect furnishings, accents and accessories for your space. 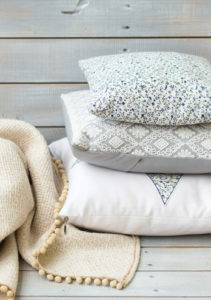 Love your current furnishings but just can’t seem to get that pulled together, cohesive look? On a tight budget and need to work with what you already own? Redesign is the perfect solution. We’ll take an in-depth look at your current space to determine what works and what doesn’t. Then we’ll reposition your current furnishings, wall décor and accessories in a way that enhances functionality and showcases great design. You’ll be amazed how your rooms can be transformed in just one day using what you already own. With thousands to choose from, selecting the right color can be overwhelming but getting that perfect color can dramatically impact the look and feel of any space. 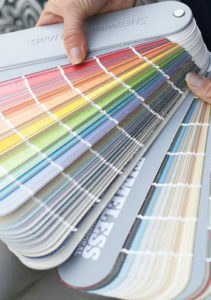 At Redefined Designs we’ll help guide you through the process and assist you in getting the ideal color for any room. We promise that you’ll enjoy the experience but more importantly, you’ll feel confident about your choice. Building a new home or adding an addition is riddled with hundreds of design choices from lighting to flooring and everything in between. At Redefined Designs, we are undaunted by a blank canvas and embrace the fresh opportunity to make those exciting and new choices. We’ll guide you through the multitude of selections keeping in mind your lifestyle, taste and budget to achieve a look you’ll love for years to come. Potential buyers form an opinion within seconds of entering a home. Let us help you achieve the best selling advantage by preparing your house for sale in a way that appeals to a wide audience of buyers. Our initial consultation includes a room-by-room assessment. We make suggestions for changes and improvements and encourage the homeowner take notes during the process. This provides the homeowner with an actionable list to help prepare the home for sale. At Redefined Designs, we incorporate more than just the basic staging tenants of cleaning, de-cluttering and fixing minor repairs. We utilize the principles of design in our staging recommendations to optimize furniture placement, reposition accessories and add details to highlight your home’s best features. 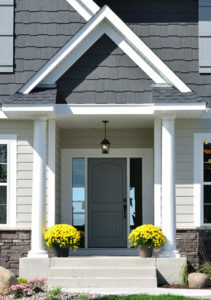 The results will differentiate your home from others on the market.